It is with great sadness that we send this message of condolence and solidarity to our friends and comrades in Cuba and wherever else they may be found. The death of Commander in Chief Fidel Castro Ruz, historic leader of the Cuban Revolution, is a loss that is felt deeply by all of those engaged in the fight to create a better world. Fidel was a revolutionary of the highest order: visionary, heroic, honest, disciplined, and critical; his life truly spent in commitment and service to the liberation, peace, and dignity of all people. There are no words that can capture the immense contributions made over his lifetime to human history and to the future of humanity, or that can express the love for him felt by the millions whose lives improved under his leadership and the many millions more inspired to struggle by his example. Indeed, the examples set by Fidel, of unity and internationalism, of sacrifice and solidarity, have shaped and guided the work and the workers of the Venceremos Brigade for 47 years, and his memory will continue to motivate our efforts to defend Cuba’s sovereign right to self-determination against any enemy for years to come. Today, for the 47th time since 1969, the Venceremos Brigade leaves the United States for Cuba. This group of US citizens, embarking on their 14th Travel Challenge, is taking a public stand against the policies of blockade and restricted travel that the US government has maintained against Cuba and against its own people since 1962. 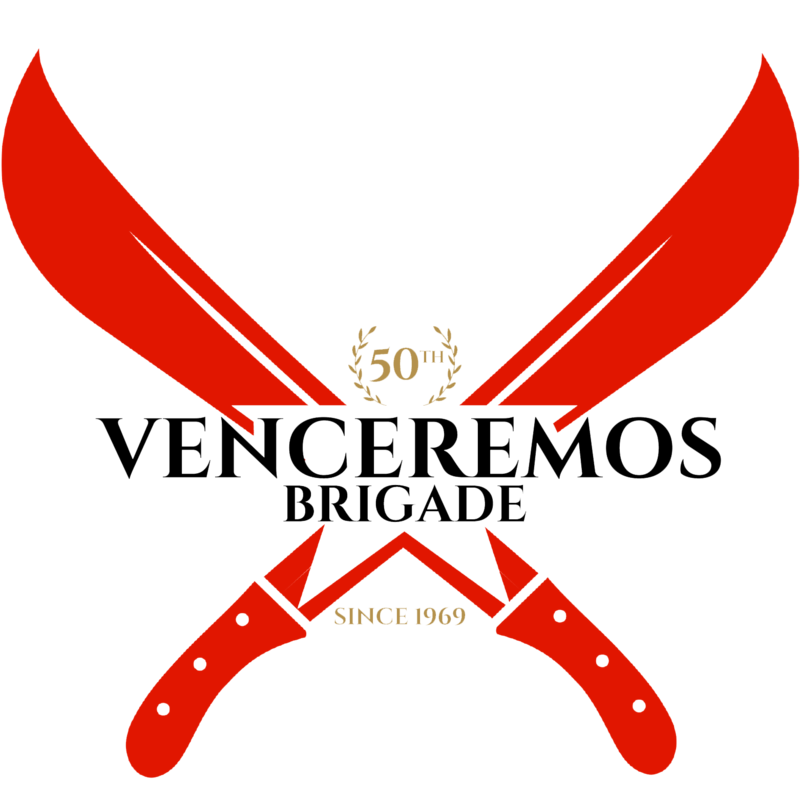 The 47th Contingent of the Venceremos Brigade will return to the US via Canada on August 8 and be met by members of the 27th Friendshipment Caravan of Pastors for Peace, an interfaith group that will have also traveled to Cuba in defiance of the travel restrictions and returned to the U.S. via Mexico. At their joint rally in Buffalo on August 8, members and supporters of the Venceremos Brigade and Pastors for Peace will reaffirm their commitment to defending Cuba’s national sovereignty and right to self-determination through continued civil disobedience until the blockade and travel ban are lifted, the US Naval Base at Guantánamo Bay is closed and the illegally occupied land is returned to Cuba, and the US government ceases funding for regime change programs in Cuba.